Post questions and info about pneumatic (compressed gas) powered cannons here. This includes discussion about valves, pipe types, compressors, alternate gas setups, and anything else relevant. 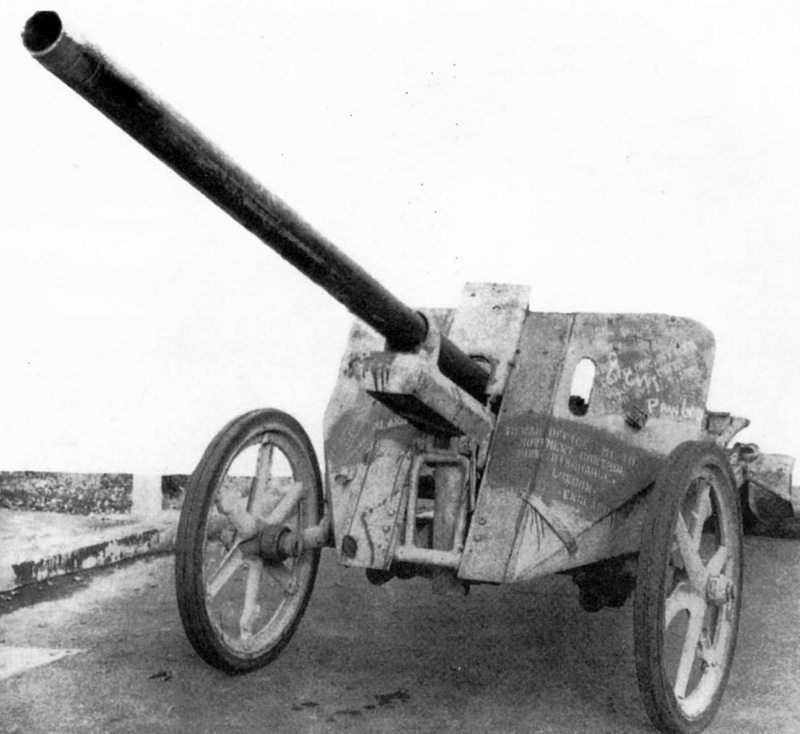 This weapon used the then novel Hoch-Niederdruck or "high-low pressure" system, where a conventional charge generated high pressures in the breech that was bled into the barrel through a series of ports until it generated enough pressure to shear the pin that was holding the projectile - just under 8000 psi - thereby firing it at considerable velocity, around 1700 feet per second. 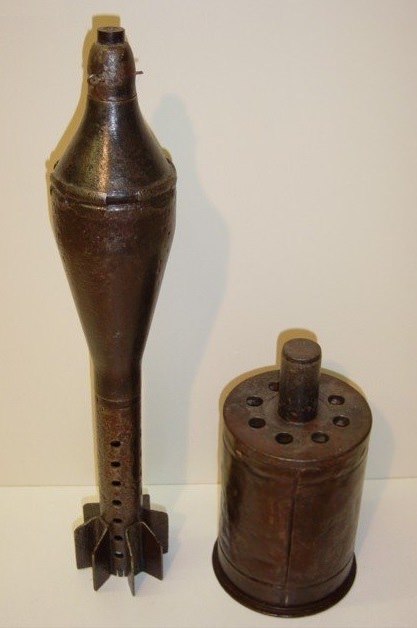 It has to be said that it's rather more complex than a burst disk, and indeed the ubiquitous 40mm grenade launcher cartridge that works on the same principle does exactly this, with a copper cup separating the high and low pressure chambers, bursting through the ports when sufficiently high pressure was generated. The shear pin is therefore perhaps not the most practical alternative, especially as it relies on an airtight projectile, but I thought the concept was worth mentioning. Na with 3D printing burst discs and such are easy to make. problem with these would be slightly higher ammo cost. CpTn_lAw wrote: "yay, me wanna make big multishot pnoob with 1000 psi foot pump compressor using diamond as main material. Do you think wet bread make good sealant? " I think that the disadvantage of using a pin is that it divides the double utility of a rupture disc, sealing and letting escape whatever, projectile or cold or hot air, when it breaks at the firing pressure. The pin only complies with letting the projectile escape, but does not seal. Although it is a valid option in this case. Actually I'm planning the improvised, and improvising what's planned! I like this idea, seems a lot less tedious than cutting burst disks. Perhaps by pairing it with the friction O-ring detent you could make a reliable system that doesn't expend an O-ring each shot. I have been interested in the high-low design for what seems like ages now, for reasons which may or may not be relevant to this hobby. It's what's responsible for being able to launch an almost 2" bore projectile with a conventional powder charge from a light, thin-walled piece of tubing that can "comfortably" be mounted under most rifles. mark.f wrote: It's what's responsible for being able to launch an almost 2" bore projectile with a conventional powder charge from a light, thin-walled piece of tubing that can "comfortably" be mounted under most rifles. The specificity of the application being to attack some swimmy bois is a little disconcerting, but I'm sure they have their reasons and the platform is a little more flexible than that.